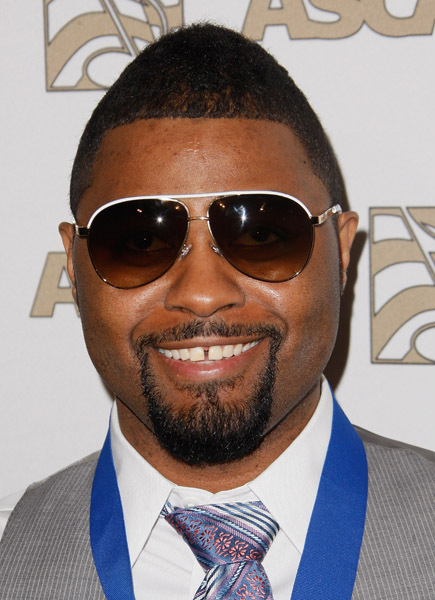 Musiq Soulchild is back with his new single “Radio” from his upcoming fifth album “On My Radio” which is scheduled to be in stores on September 16, 2008. This track is bananas and I can already hear this being one of the summer jams the year. It is describe to have a Dirty South/ATL feel to it which is a different route for Musiq Soulchild. What you think? HOT or NOT?